Join us at the Boat Show Jan. 26th - 28th! 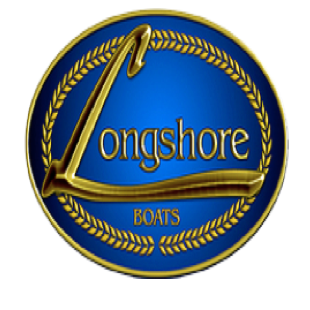 Longshore Boats has been the best boat dealer in Charleston, South Carolina for over 20 years. We pride ourselves in our ability to build lifelong relationships with our customers through our world-class customer service. Come check out our dealership in Charleston, SC and let us show you our superior stock of new and used Bay Boats, Bowrider Boats, Center Console Boats, Dual Console Boats, Yamaha Outboard Boats, and more at our dealership in Charleston, South Carolina. Browse our New Boats for sale, or our Used Boats for sale at our dealership in Charleston, South Carolina Serving North Charleston, Summerville, Mount Pleasant, and West Ashley.